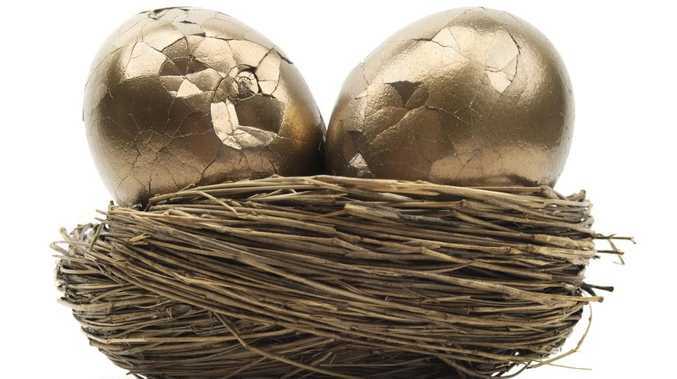 Proposed changes to superannuation rules won’t be good for workers’ nest eggs. NEW superannuation changes that let workers make extra contributions look likely to be scrapped - and women who take time off to raise children could lose the most. Since 2017-18 workers wanting to beef-up their super faster have had more flexibility to make tax-deductible contributions, and from July this year will be able to make catch-up super contributions. But the Labor Party, strong favourite to win May's federal election, opposes both measures. RSM Australia partner Brad Eppingstall said Labor's negative gearing and franking credit changes had dominated pre-election debate and many people weren't aware of the potential super changes. "The personal deductible contributions rules make it easier for everyone to make a tax-deductible contribution to super up to the limit of $25,000," he said. Previously people had to be either self-employed or have salary sacrifice arrangements to make these contributions, but now anyone under 75 can make them at any time. The new catch-up rules allow people to contribute up to five years of their unused $25,000 annual caps. Jenny Brown, CEO of JBS Financial Strategists, says parents shouldn’t be penalised by super. "It's only available to people with less than half a million dollars in superannuation. It gives people who take a break from work the opportunity to catch up down the track," Mr Eppingstall said. 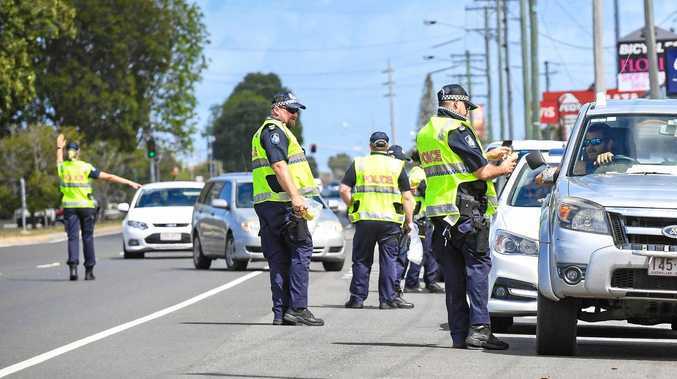 He said the first catch-up payments could only be made from July, but people wanting to make personal tax-deductible contributions could do so before June 30 under current laws. 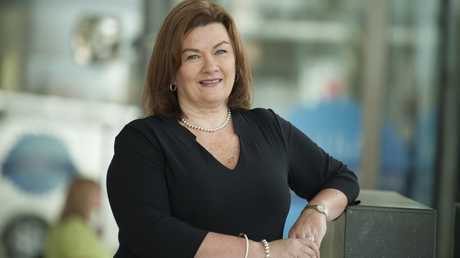 JBS Financial Strategists CEO Jenny Brown said people wanting to claim tax deductions for 2018-19's extra contributions must inform their super fund before lodging their tax return. With catch-up contributions, people would have to wait until after the election to plan for this, she said. "If you are on maternity or parental leave and haven't been able to catch up, why should you be penalised for the years you are not working? You are always behind in being able to build up your super." Labor is also expected to cut the annual cap on non-concessional, or after tax, contributions from $100,000 to $75,000. A few years ago this cap was $180,000. Ms Brown said constant government tinkering with super limits created problems. "By maximising non-concessional contributions and maximising your super there's less chance you will live off the government and need the age pension." 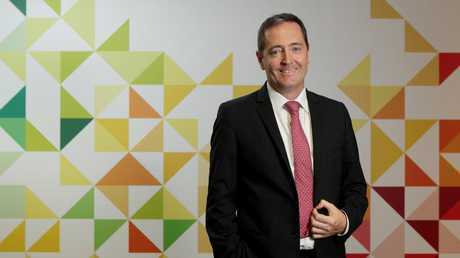 The Association of Superannuation Funds of Australia's CEO, Dr Martin Fahy, said the catch-up contributions and greater flexibility for tax deductions could provider bigger incentives for people to save for retirement. Association of Superannuation Funds of Australia CEO Martin Fahy says both parties’ superannuation policies should be looked at in their entirety. "While we are disappointed with the proposals to abolish these provisions, we need to consider proposed changes by both sides of politics in their entirety," he said. "We will closely follow further announcements and assess their impact on retirement outcomes, in the run up to the next election. "Super is a long term game so the most important message is don't panic." • Keep an eye on election policies around super. • Consider making extra tax-deductible contributions before June 30. • Hold off on planning for catch-up contributions until after the election. • Try to pay as much as you can into super to help guard against future rule changes.